3 days of fishing is included with a hunting license. 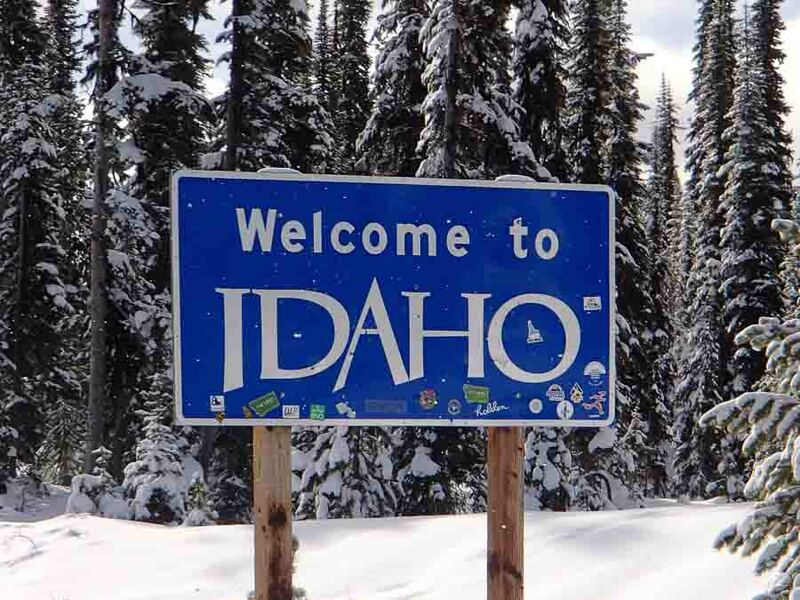 The state of Idaho offers great prices to youth mentored hunters. For more information please utilize the fish and game resource. © 2019 Horse Creek Outfitters All Rights Reserved.